Hop Stuff Brewery was the official beer partner for NGO Street Child’s The Craft Half. 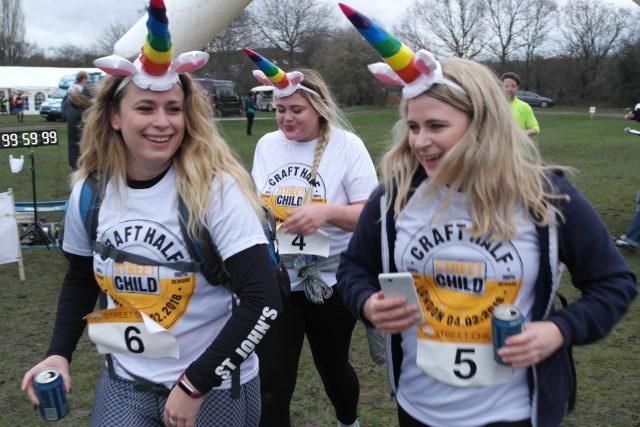 A trail half marathon through Wimbledon Common, The Craft Half is particularly distinctive due to the fact that runners are rewarded with half pints of Hop Stuff at fuelling stations every two miles. 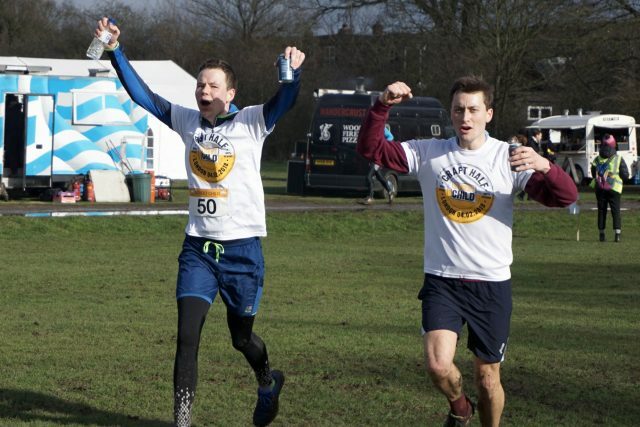 Participants celebrated crossing the finish line with the ultimate ‘Half-ter’ Party.